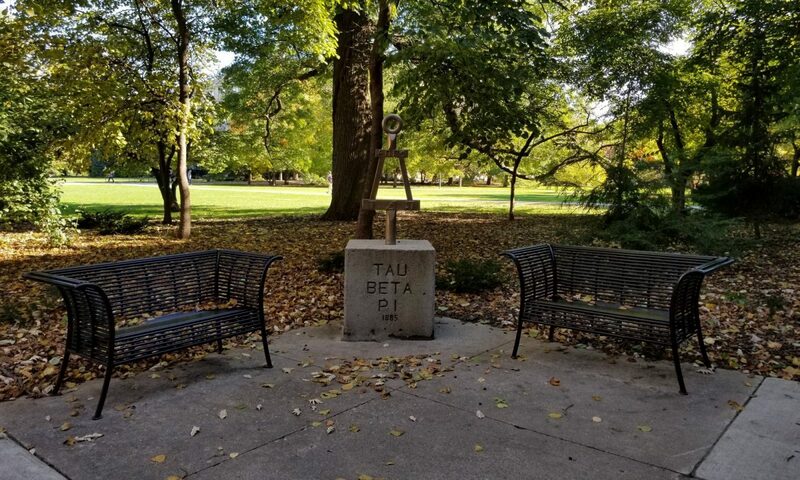 At the beginning of Fall Semester 2018 the Iowa State University College of Engineering has 78 faculty members who are Tau Beta Pi members. In addition, two Tau Beta Pi members are serving in the Office of the President. Below is a list of the ISU faculty who are Tau Bata Pi members.